Are you ready to upgrade your wired doorbell to an easy-to-install, portable option? Follow this shopping guide to find the best new chimes for your home. Among the many advantages of high-tech home accessories is their ability to let us untangle ourselves from old-fashioned wired systems, granting us new-found flexibility and convenience, and simplifying our lives by leaps and bounds. Case in point: wireless doorbells. Unlike older models, these battery-powered units take mere minutes to install, repair, or even pack up when we move to a new house, making them an easy (and better yet, often inexpensive) upgrade worthy of homeowners’ attention. Today’s wireless doorbells come packaged with a host of modern conveniences, including enhanced home security and the ability to interact with guests from afar. When zeroing in on the best wireless doorbell for your abode, look for these must-have features—and then consider two top-rated models that combine all sorts of bells and whistles. Choose the chime. Testing out the sounds that various doorbells make is perhaps the most fun and important part of the selection process. You’ll want a sound (or, in the case of most wireless doorbells, a collection of sounds) that won’t drive you batty every time a neighbor, mailman, or guest rings the bell. Fortunately, while traditional wire-reliant doorbells are typically limited to a single sound, a wireless system can offer dozens or even hundreds of options, including music and holiday themes, and even the ability to play files you’ve uploaded from your personal sound library, such as your own voice or a favorite song that isn’t already on the menu. Materials matter. Generally speaking, budget doorbells are typically constructed of plastic and come in a variety of neutral colors to blend with your design, while luxury transmitters tend to be sleeker in design, with covers made from ceramic, metal, glass, wood, or plastic. And if your taste—or your home’s exterior or entry—changes over time, rest assured that the affordability and simple installation of a wireless doorbell make it an easy feature to update. Be ever flexible. One of the biggest perks of a wireless doorbell is the portability of its parts. Without wires to root it, homeowners can take the entire system with them in a move, or pull the transmitter from its position to inspect and repair. Or, while the transmitter itself remains just outside your door, its indoor receivers can move throughout the home as needed—whether to avoid waking a sleeping child on the second floor, or to carry with you to the farther reaches of the house. Likewise, while the sound of a traditional wired doorbell may be hard to hear in all corners of a large home, its wireless counterpart offers the flexibility of placing additional receivers in various locations around the house so you never miss a ring. Even larger homes may benefit from the slightly pricier long-range wireless doorbell, which increases the operating distance between transmitter and receiver from the standard 200 or 300 feet to nearly 3,000 feet. Note: The only type of residence in which a wireless system might not work is one with walls made of stone, a solid material that’s likely to disrupt transmission. If that describes your situation, your home may be better suited for a wired bell. Opt for the bells and whistles. After you’ve determined the basic functions that you need in a doorbell, there are still a plethora of perks offered by higher-end models that are worth consideration: flashing alerts for hearing-impaired homeowners, back-porch-friendly weatherproof receivers, and even built-in cameras to help you turn away unwanted guests remotely—handy to have if added security is top of mind. 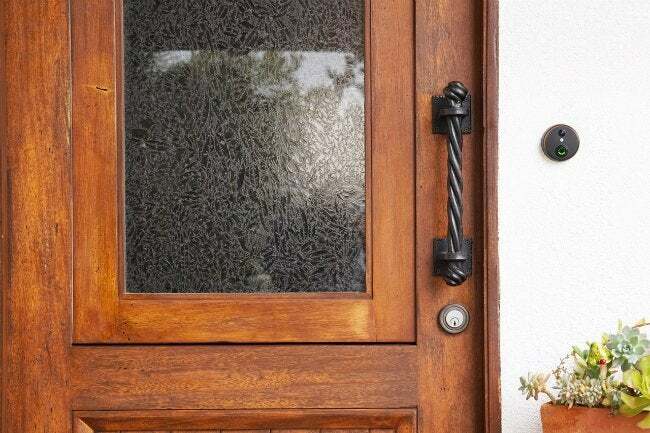 Any of these additions could take a doorbell out of the under-$100 range but could also—depending on your priorities—be well worth the extra expense. After thoroughly comparing wireless doorbell reviews from consumers and publishers alike, we’ve rounded up two of the most highly rated models available today to help you find one that fits your home’s needs and your family’s budget. 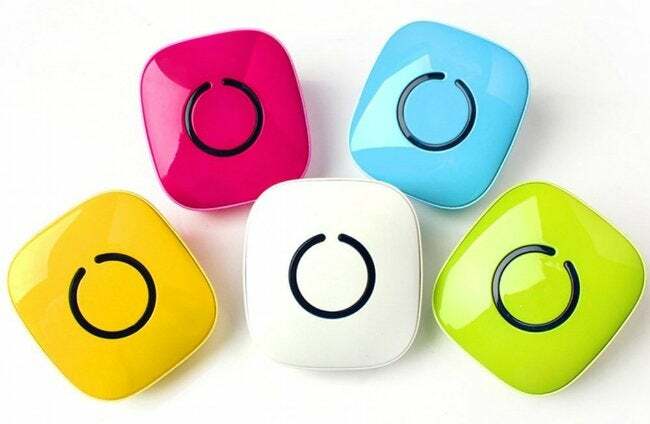 Check out the best wireless doorbell picks for busy households below. Looking for an easy choice that guarantees customer satisfaction? Take a cue from the 4,900 Amazon customers who left 5-star reviews for this affordable wireless model from SadoTech. Its budget-friendly price point and 500-foot range have made it a crowd favorite. The library of 50 chime options, a weatherproof transmitter, and choice of nine different colors—from neutrals to rainbow brights—are all cherries on top. Available on Amazon. This mid-priced model is both affordable and attractive, with a wood and satin nickel receiver that mounts either horizontally or vertically to make a handsome addition to any entryway. There’s more to this model than merely good looks, thanks to a handful of benefits that make it stand out from its simpler contemporaries. 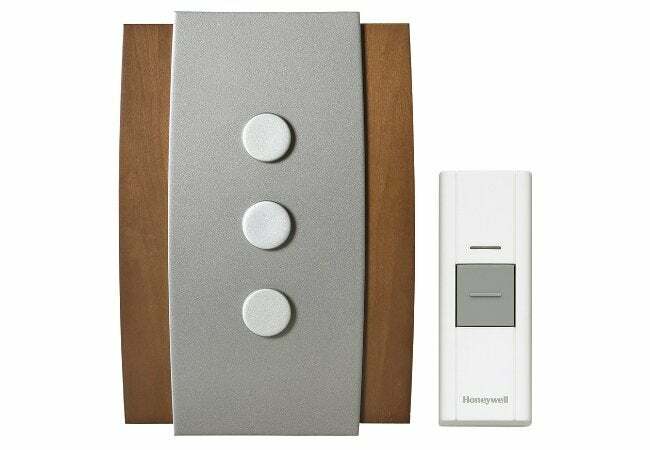 For starters, it connects with up to six other Honeywell devices, including motion detectors and window/door contacts, for added security, features a respectable 450-foot transmitter range, and provides six chime options, all of which make this system a very strong contender in the under-$100 category. Available at HomeDepot.com.